Based out of London, Ellis Folkes a.k.a Ellzo makes forward thinking hip-hop and electronic music that's as evocative and experimental as it's club-ready. He can create any style of sound seamlessly! 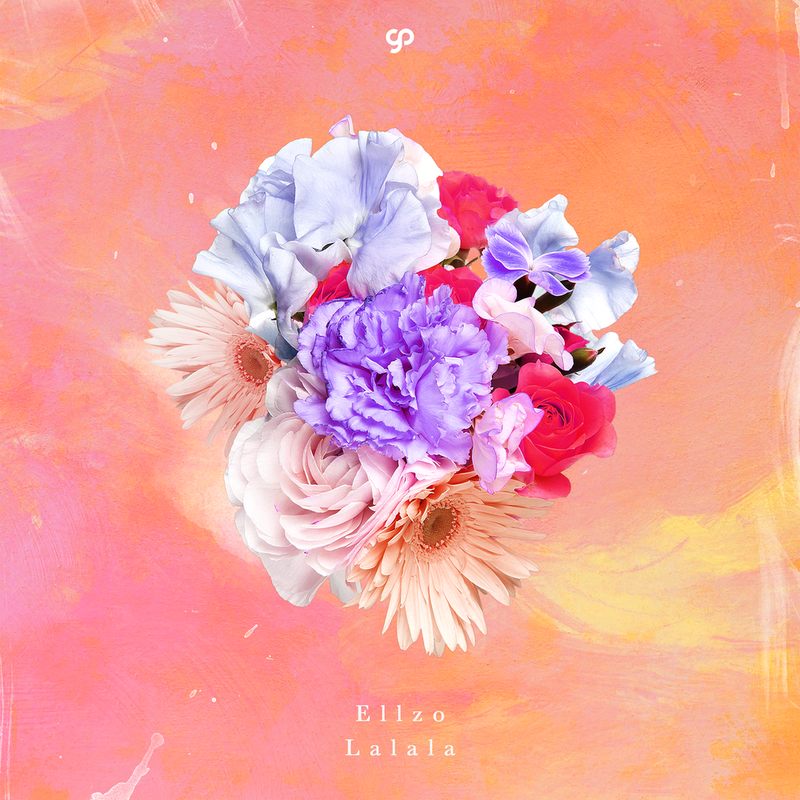 Ellzo takes inspiration from a wide variety of sources and scenes distilling his sound into a melodic of his own bass heavy style for provide audibly stunning tracks and remixes. With plucky synths and his self described “kicks & cool planning tricks", Ellzo uses a unique method for creating originals sounds for his audience. The emotion and passion he feels is evident and is reflected throughout his works. His love for music and beat making goes very deep and the music he makes comes right from his heart and soul.